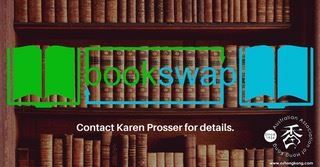 Aside from joining other literary enthusiasts at the Book Club you can participate in a book swap too! New for booklovers! Contact Karen Prosser if interested! 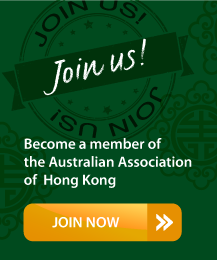 Whether you enjoy musicals, drama, or comedy, Hong Kong has a lot to offer. 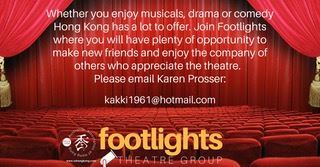 Join footlights where you will have plenty of opportunity to make new friends and enjoy the company of others who enjoy the theatre. For more information, contact Karen Prosser.